from our team of pharmacists. Our team is ready and willing to educate you on the effects of your medication and guide you towards the best options for your health. At Young’s Pharmacy and Homecare, we pride ourselves on being your trusted source for all of your family’s prescription medication needs. We are dedicated to giving you the personalized attention you deserve. We take the time to understand your health needs and talk with you about your prescription medications. Other medications, including over-the-counter ones, vitamins, herbals and supplements that you may also take are all things we want to know about. As your local Georgetown pharmacy, we pride ourselves in stocking or preparing exactly what you need. 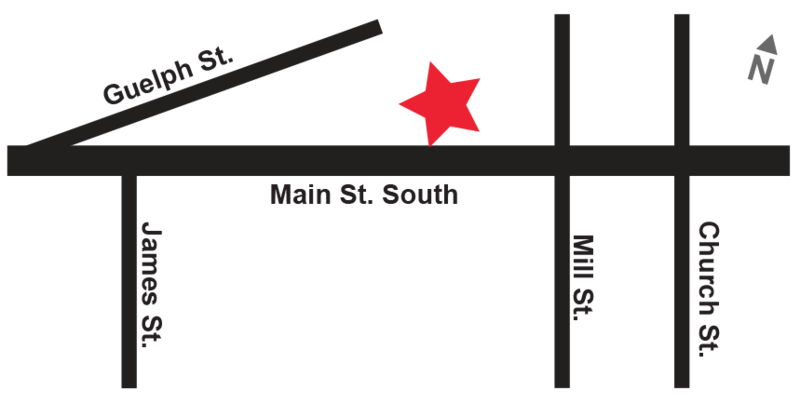 We offer custom compound medication, prepare medications that are not commercially available to meet your unique prescription needs, and stock suboxone and naloxone kits. And, we can prepare prescription medications in suspension for toddlers, children and anyone who is unable to swallow tablets or capsules. Visit us in-person or refill your prescription through our convenient mobile app. We work with all insurance providers. Talk to your pharmacist, get advice and order refills using our convenient mobile app! 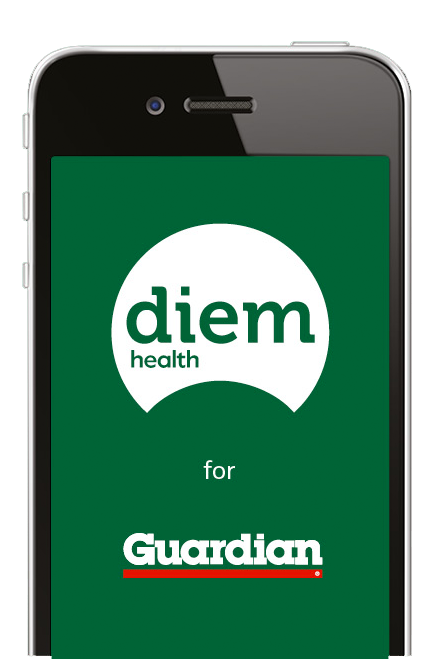 When time is short, or you’re not able to get to your pharmacy, you can use the Diem Mobile App™ to get in touch with your Young’s Pharmacy team. We’re here to give you advice, answer questions and prepare your refills for you.